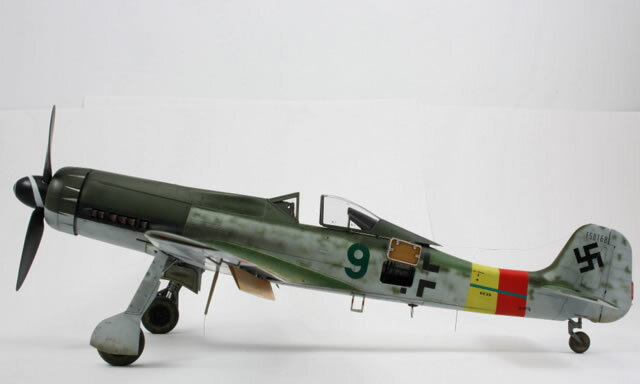 Here is my latest build, The Ta 152 Zoukei Mura in 1/32 scale. 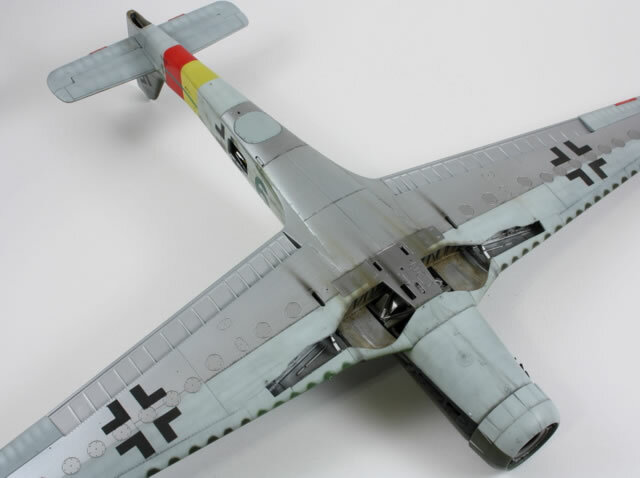 The kit is highly detailled, but it is quite an easy build even though it has many separate panels. 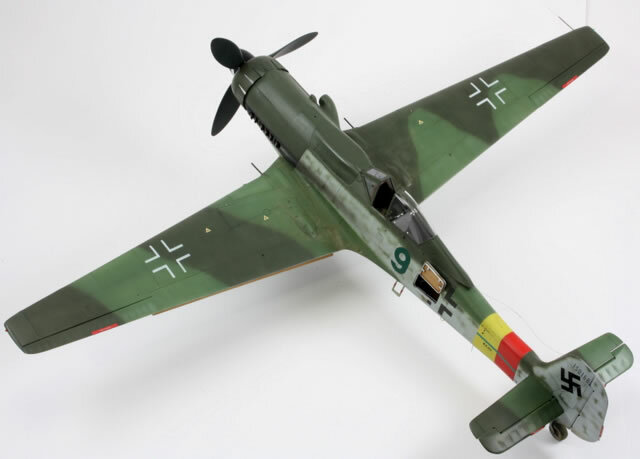 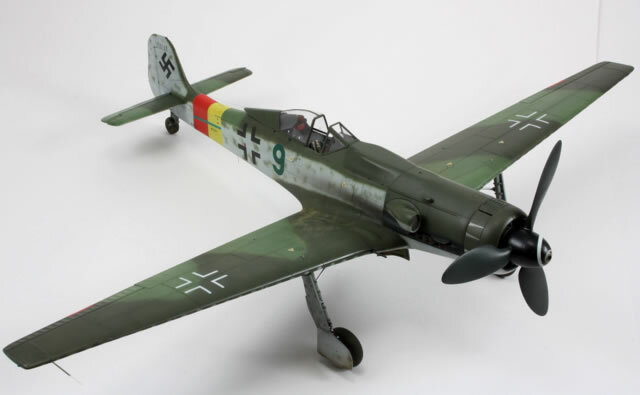 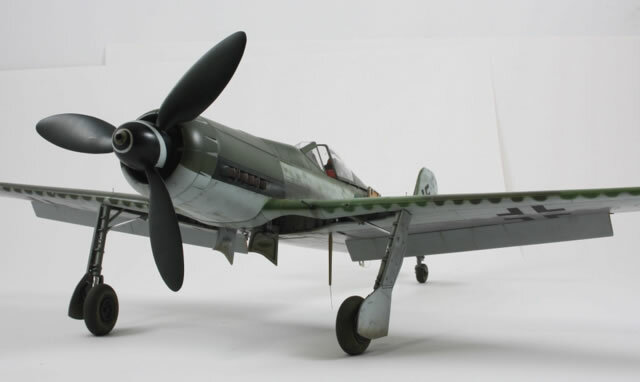 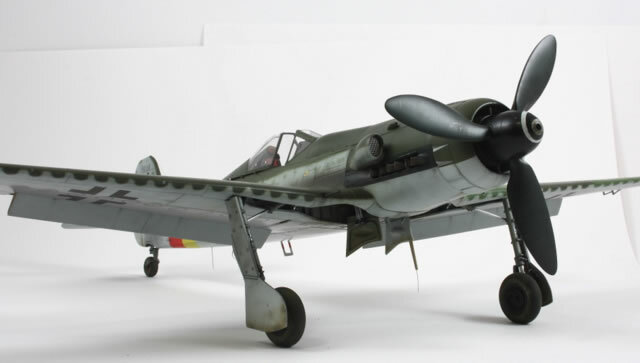 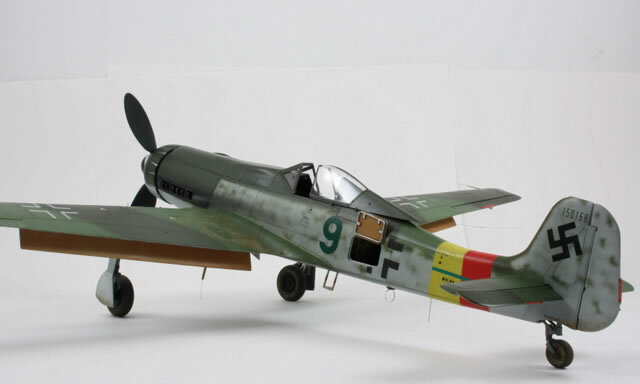 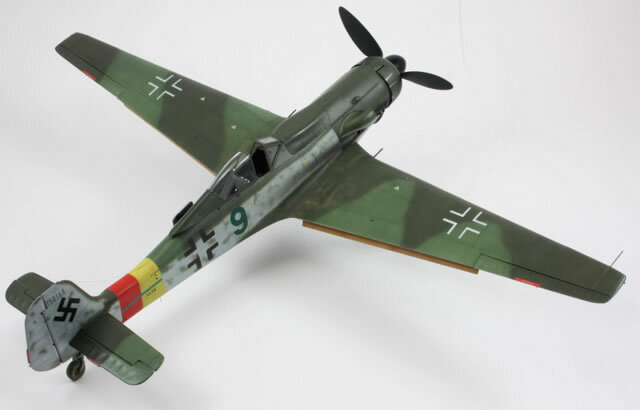 The model represents the aircraft of Oberfeldwebel Willy Reschke, of the stab / JG 301, who claimed three kills in this aircraft. 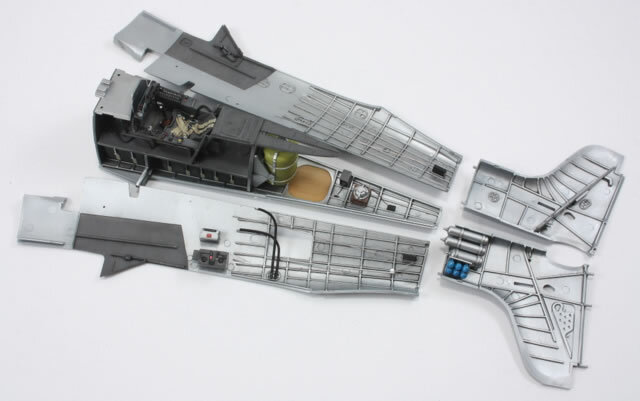 This model will appear in a future issue of Wingmasters Magazine.